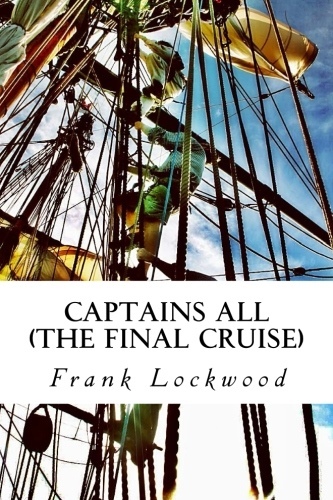 The Book “Captains All” by Frank Ellsworth Lockwood is back at Kindle. “Captains All” has also been enrolled in KDP Select, which means it is available for readers to purchase here. Amazon Prime Members with a Kindle device may even borrow this book for free through the Kindle Owners Lending Library (good until December 1, 2012, I believe). For more information see: Learn more about Kindle Owners’ Lending Library.